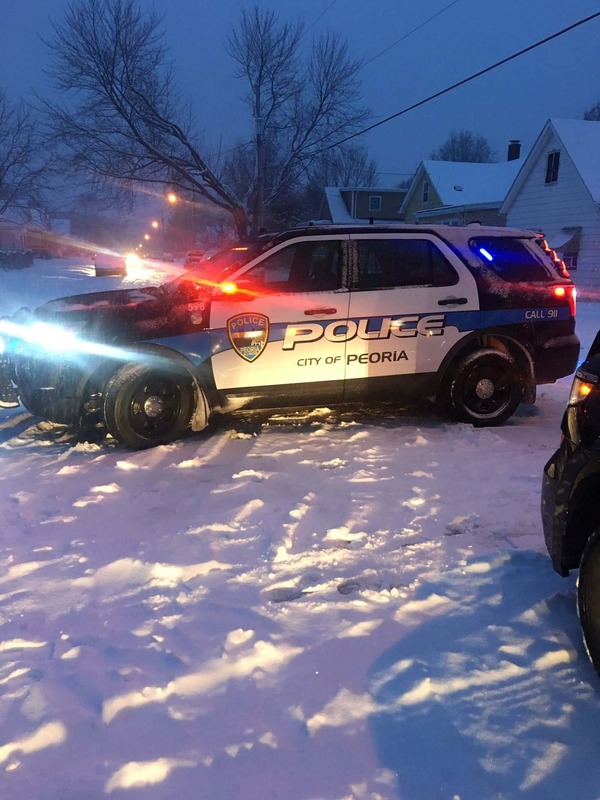 PEORIA – A man is dead after being shot early Saturday in Peoria. Peoria Police say around 5 a.m. shot spotter alerted them to an incident in the 2300 block of West Marquette Street. Officers discovered an adult male with gunshot wounds in the backyard of a residence. He was pronounced dead at the scene. There was no information on a suspect at this time and the incident remains under investigation.